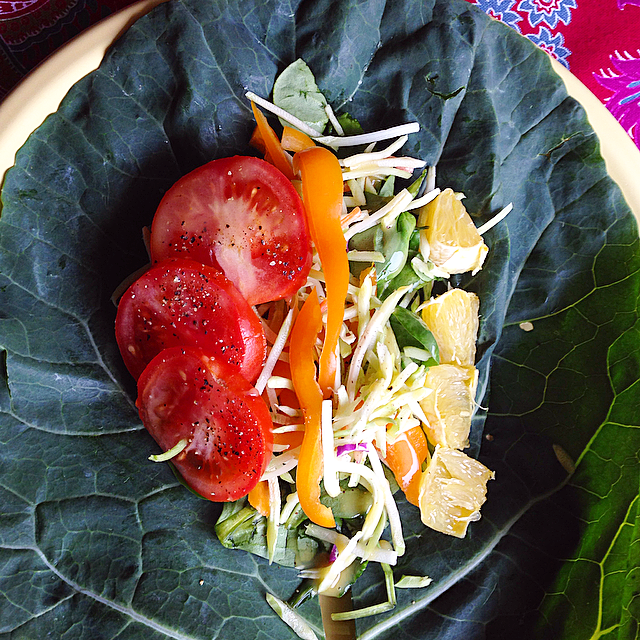 Raw Vegan Gluten-Free Hawaiian Vegetable Wraps – Live Kind. Eat Kind. < Vegan Chocolate Chip Maple PB Swirl Brownies – So long 2014!! Oh great!! Hope you enjoy it! 😊 Have a great weekend! Thank you dear!! Hope you have a great weekend! This look so refreshing. Just what more than a few of us need after the christmas/new year period! I was feeling the same way! 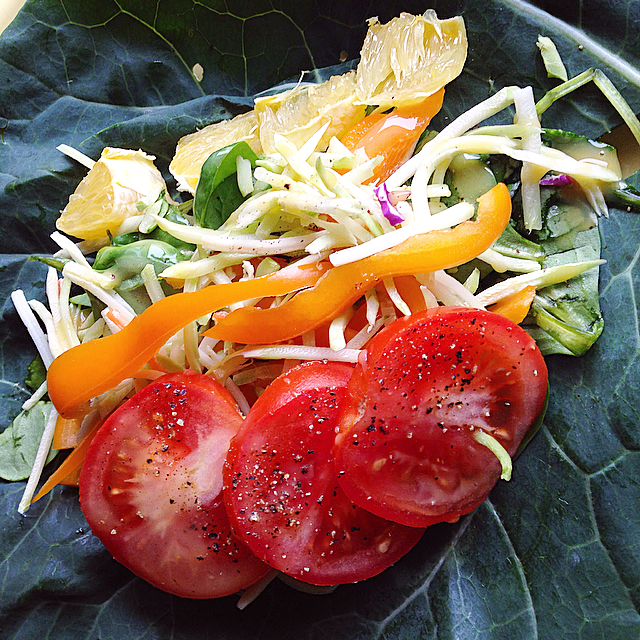 Definitely craving more fresh raw foods after so much indulgence! Haha, have a great weekend! Thanks girl! I do too! 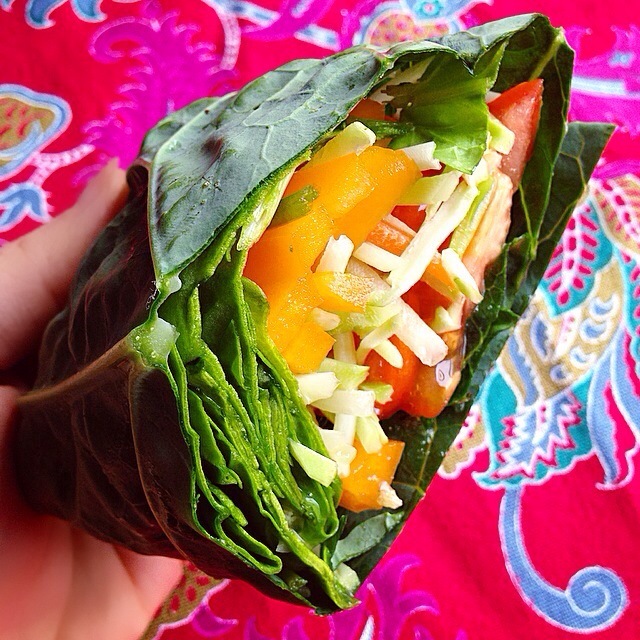 I’m always trying to find vegetable alternatives for wraps, chips, and bread. 😊 Have a great weekend!